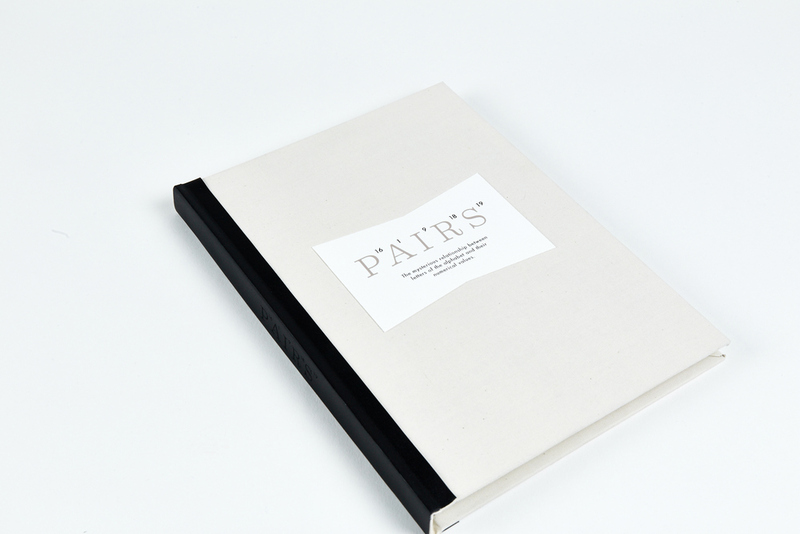 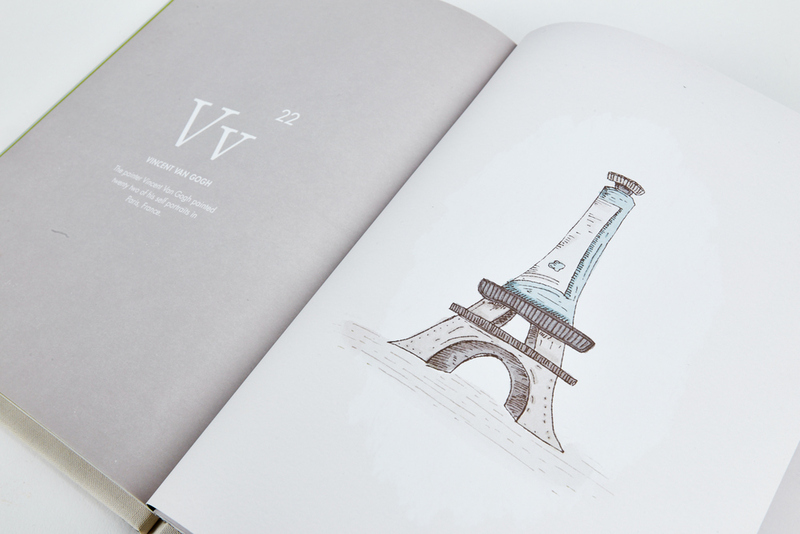 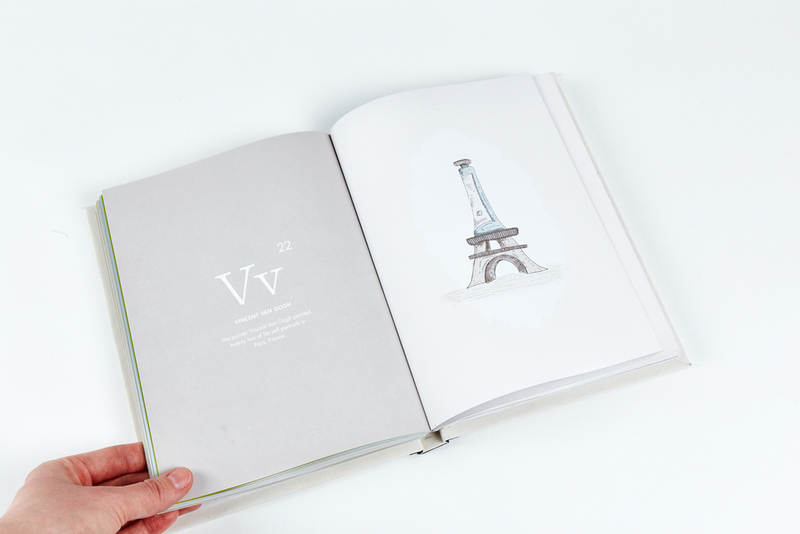 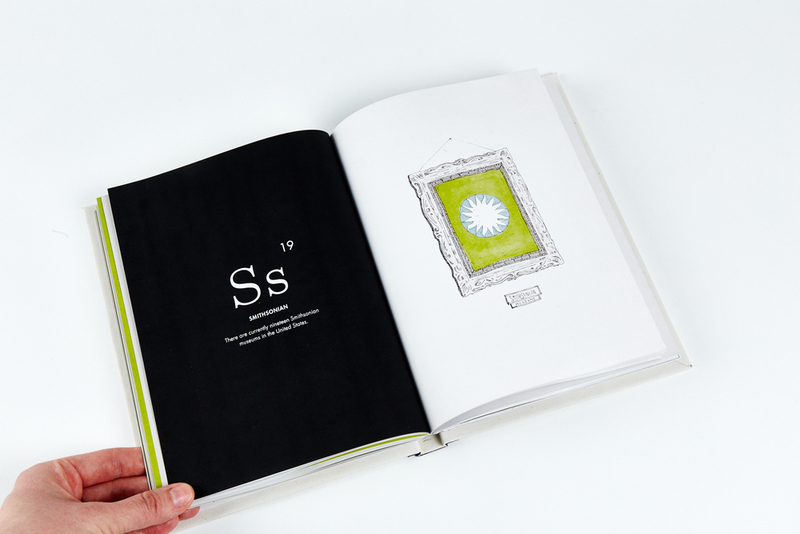 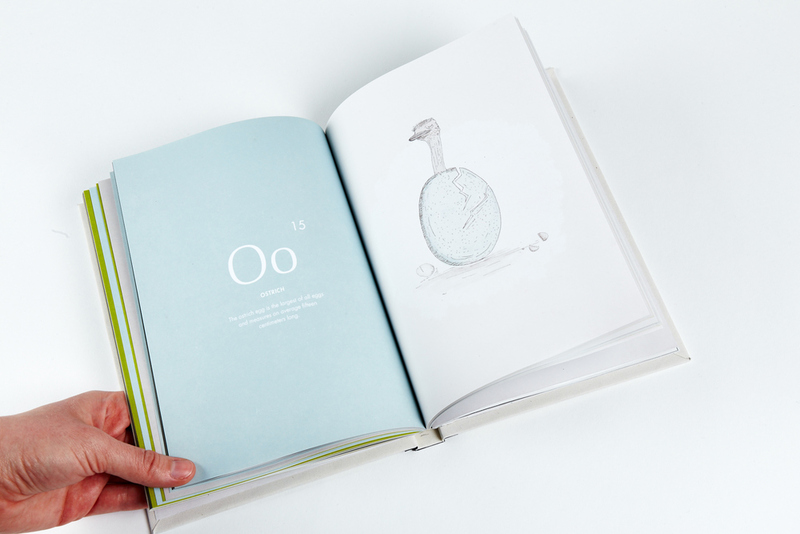 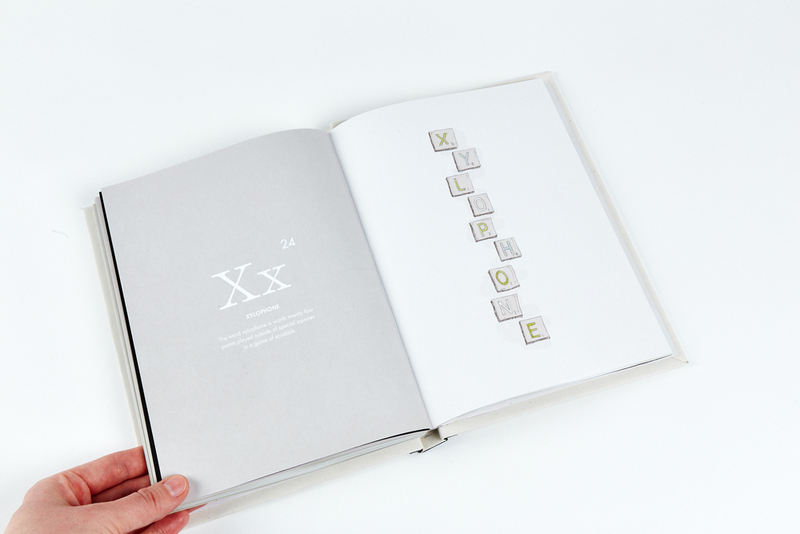 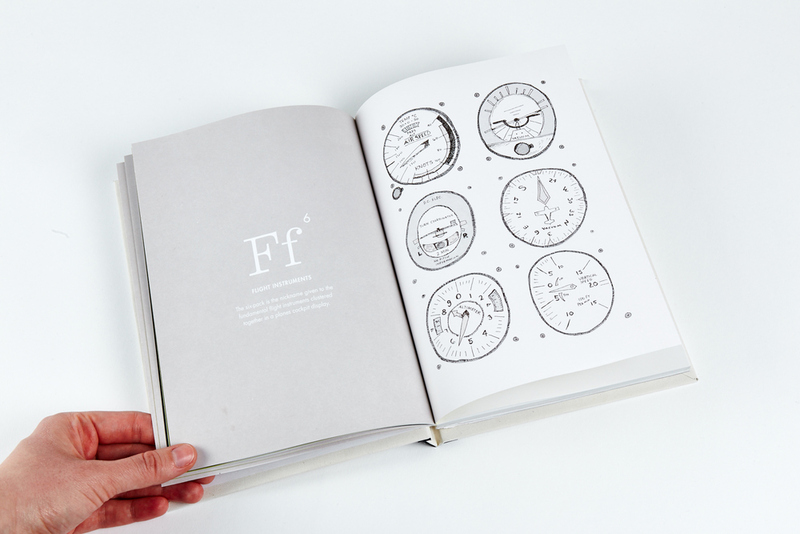 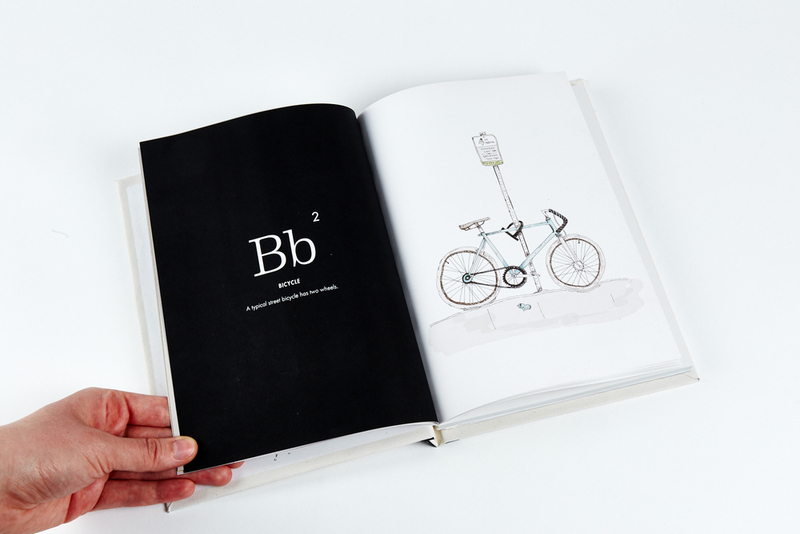 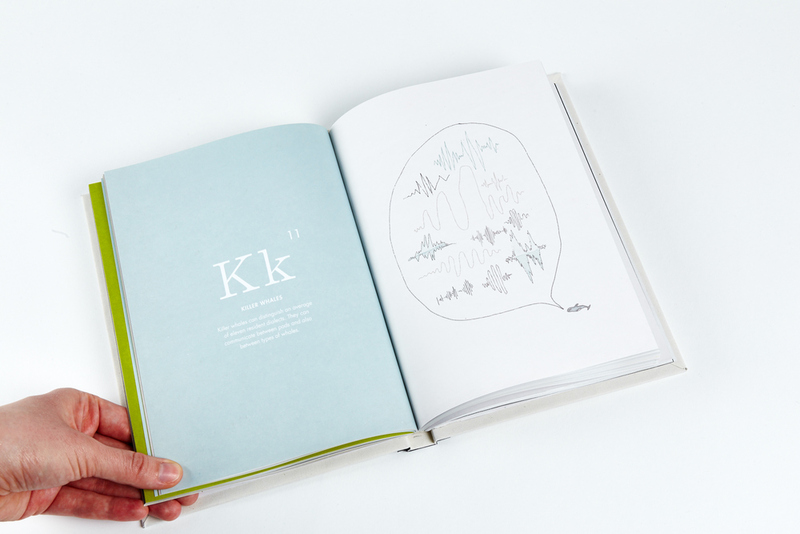 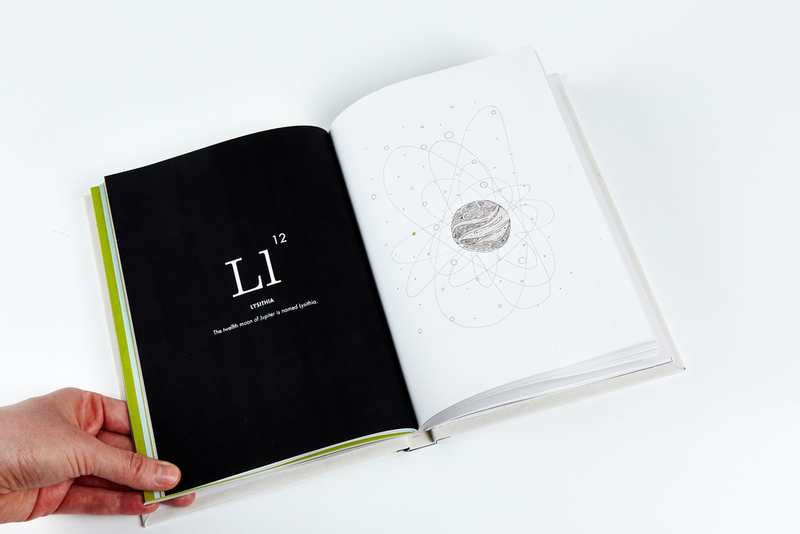 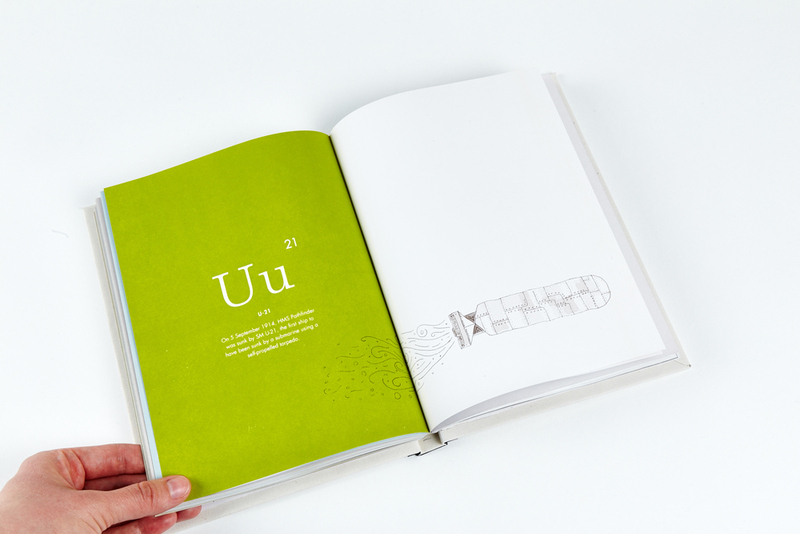 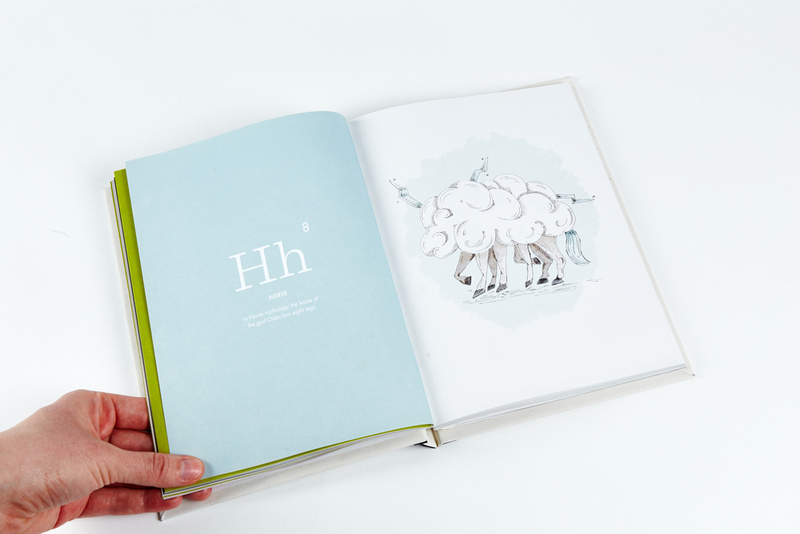 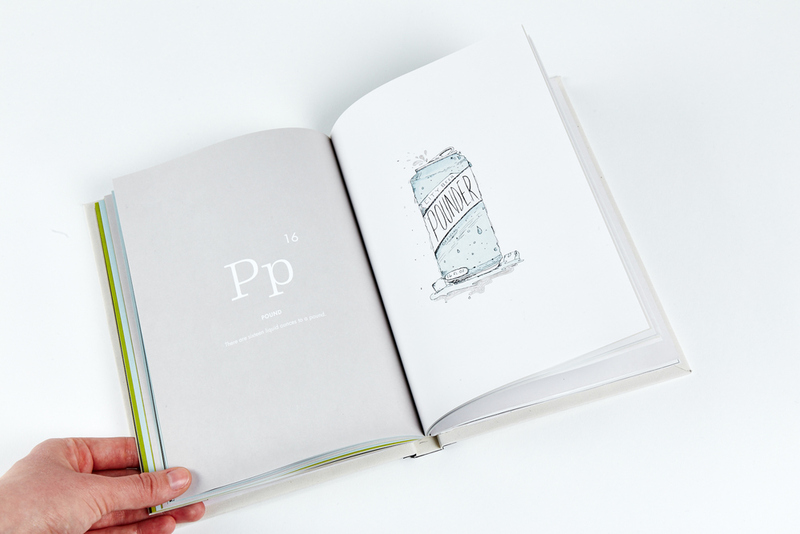 Pairs is an alphabet book that seeks to reveal the mysterious connection between the letters of the alphabet and their numerical values. The research and design challenge for this project was to find and illustrate a fun fact about the letters of the alphabet and their number pairing. 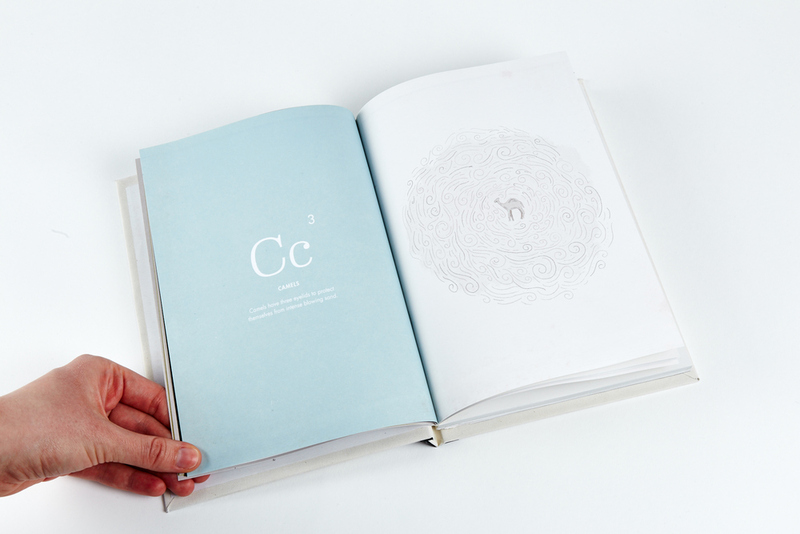 C =Camels have three eyelids to protect their eyes from blowing sand.